Clevedon - Cassidy Backhouse. 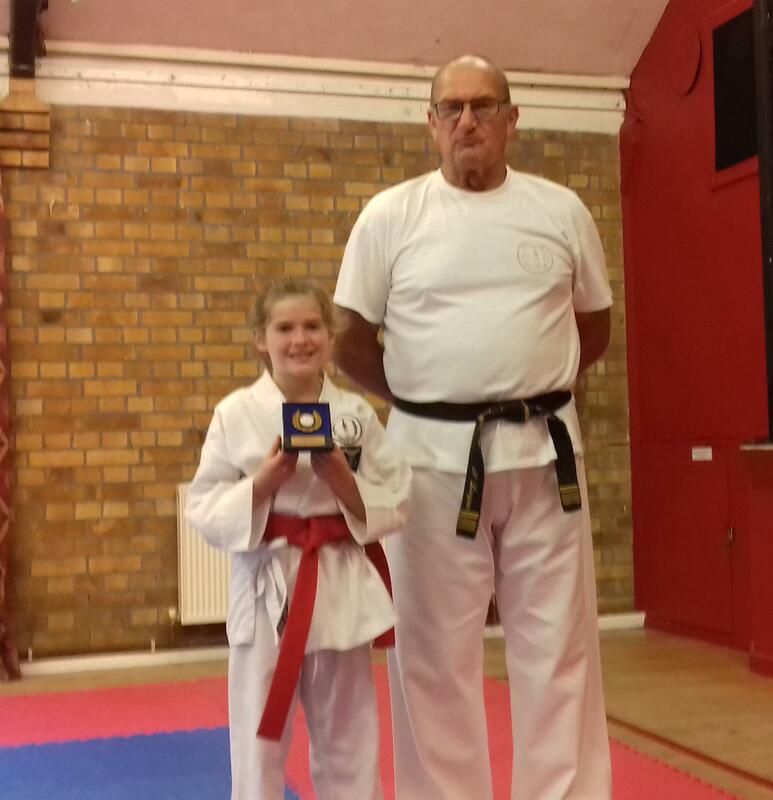 This young lady has set the club alight, having learned all five Pinan kata, plus Kushanku and Chinto before grading to 8th kyu! 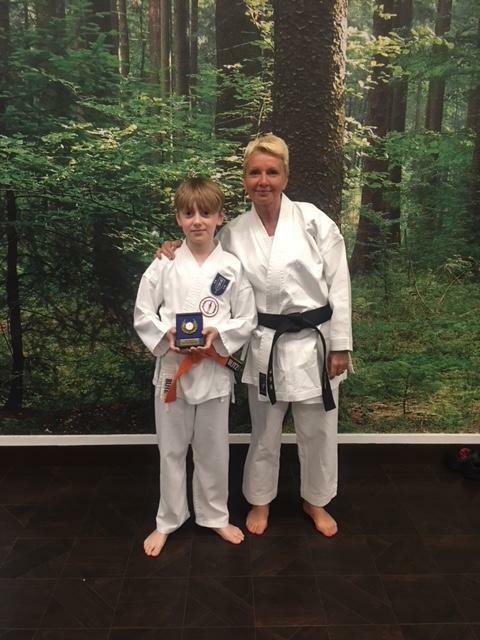 She demonstrated her obvious natural ability by taking gold in her kata category in her debut WKU competition, earlier this month. She has made an astonishing start to what we hope will be a long illustrious karate career. Nuffield Health - Marcus Bentley. Continuing to work hard and to improve technically, Marcus has led the way for the Nuffield Health students over the last month, and is always one of the best trainers in the class.